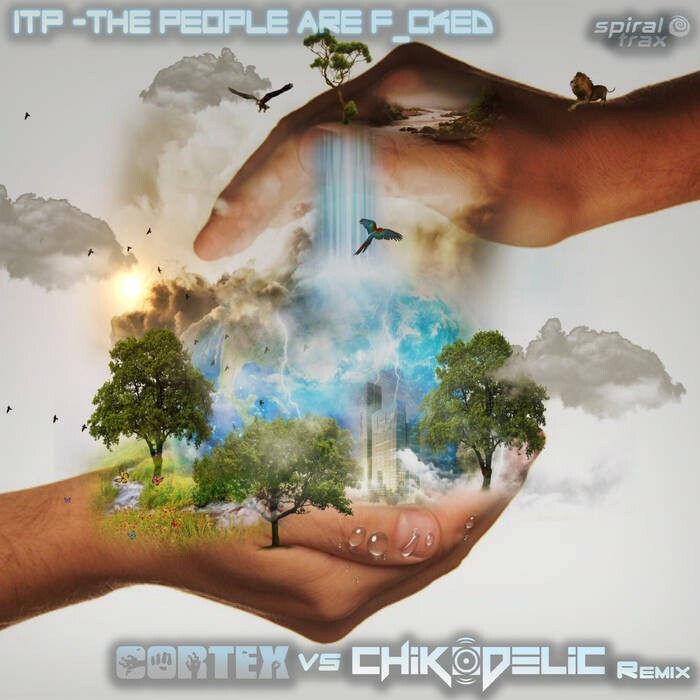 After more than a year of massive studio work and confirmation process, the 2018 remix of the legendary Psy-Trance band ITP by Cortex and Chikodelic coming as single release with Spiral Trax Records! Cortex is Assaf Weizmann from the South of Israel connected deeply with goa trance & psychedelic music since the age of 15, producing many memorable releases under many of the leading labels of this genre for over a decade!. He has collaborated on various tracks along-side artists such as: Hux Flux / Zezia / Insane Logic / And some others. 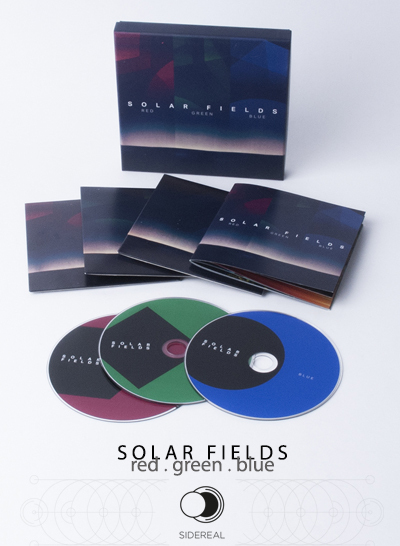 His remixes for G.M.S., Karan , Etnica, Juno Reactor. Eat Static (winning the official remix contest! *), Infected and Many more continue to win massive acclaim! Assaf is a member of 8 other up and coming projects with the names Israeli Sphinx , Boom Structure , Cortex Vs Jaws , Antimatter , Cortex On Chill Out , Tempo Shrine , Xetroc And More Leading Progressive Tech Project with the name Blanx. Assaf also works on the technical aspect of music and he is a sound engineering in a post production studio in Israel. 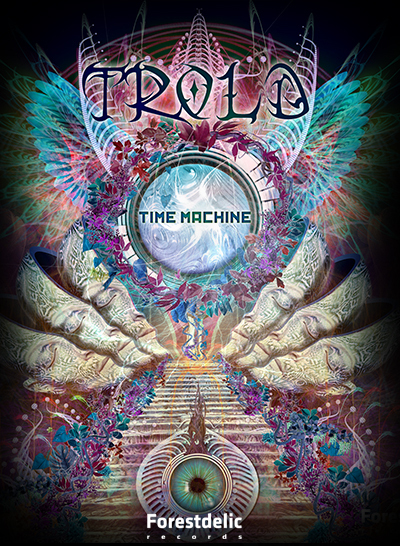 Chiko Dahan a.k.a ChikoDelic is full on-psytrance project from Israel , start at the beginning of 2015 especially focused on full on music. by the time and the experience of chiko has moved to play more massive melodic psytrance.